Maximizing office floor space is essential, given today’s high rental costs. 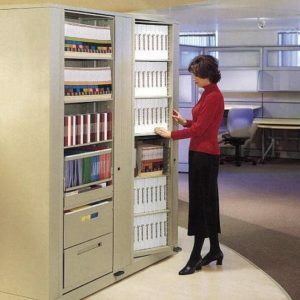 Rotary storage systems are the space efficient and cost effective alternative to lateral and vertical files. 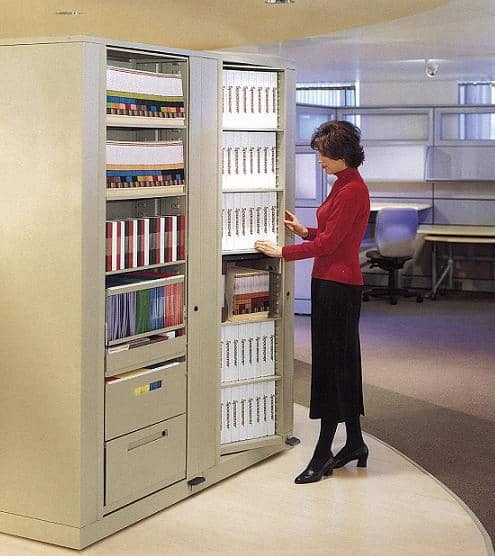 Rotary storage allows you to do more with less – less space, less time and less labour.